It was a pleasant start with the Satay Skewers. Nicely presented and exhibiting a charred outer, the skewers were very tender and juicy. 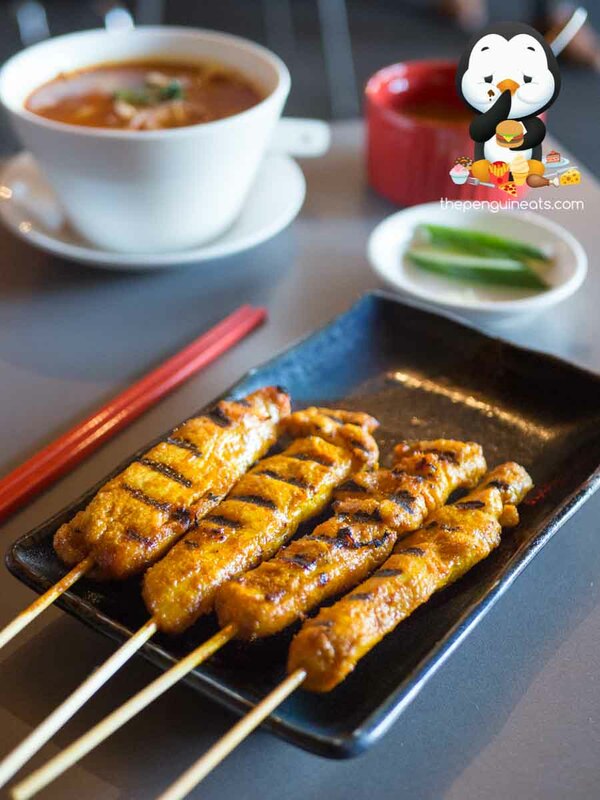 The protein was well marinated and exhibited a vibrant yellow, it’s savoury sensations well matched with the sweet and very nutty satay sauce. A delicious treat indeed. The Curry Laksa Entree wasn’t bad either. 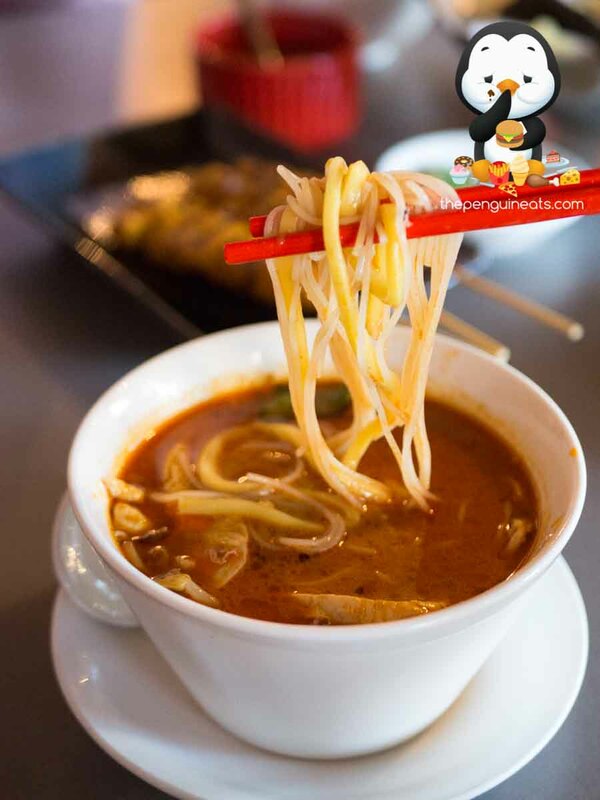 The soup noodle was bold and spicy, filled with a mix of noodles and cuts of tender poached chicken. The broth itself had great flavour, though we would’ve preferred a slightly thicker and creamier rendition. 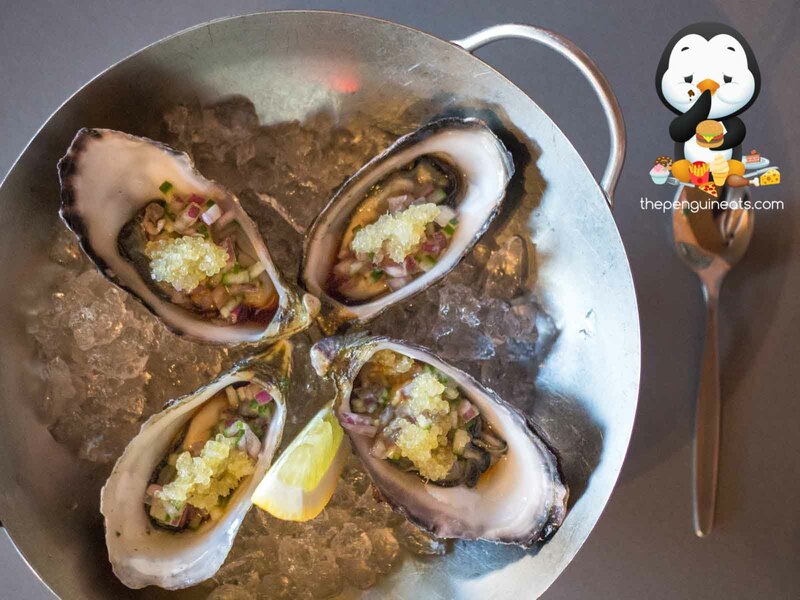 We also enjoyed the Ginger & Fingerlime Oysters. The freshman generously sized oysters were topped with a beautiful finger lime as well as plenty of onions and ginger. 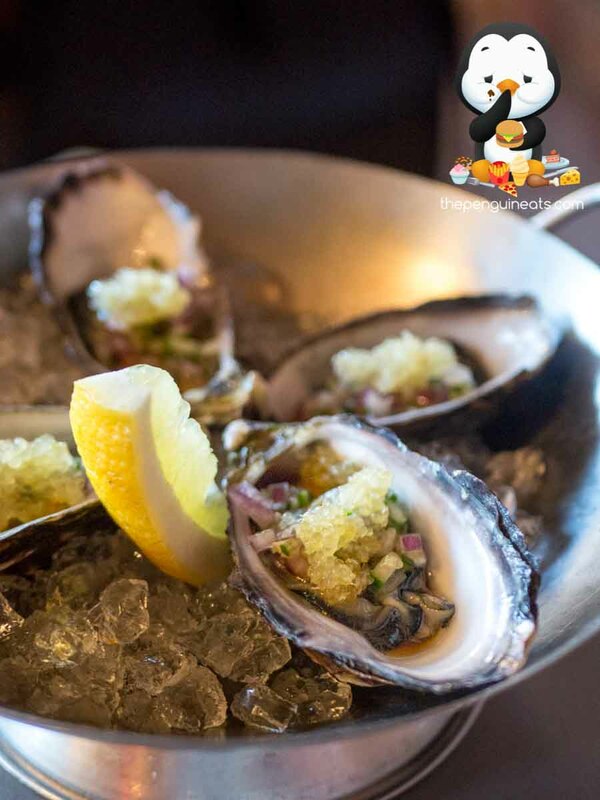 This offered up an exceptional, tangy sense of freshness, though at times the ginger definitely overwhelmed the freshness of the oyster itself. We also enjoyed the Char Keow Teow. 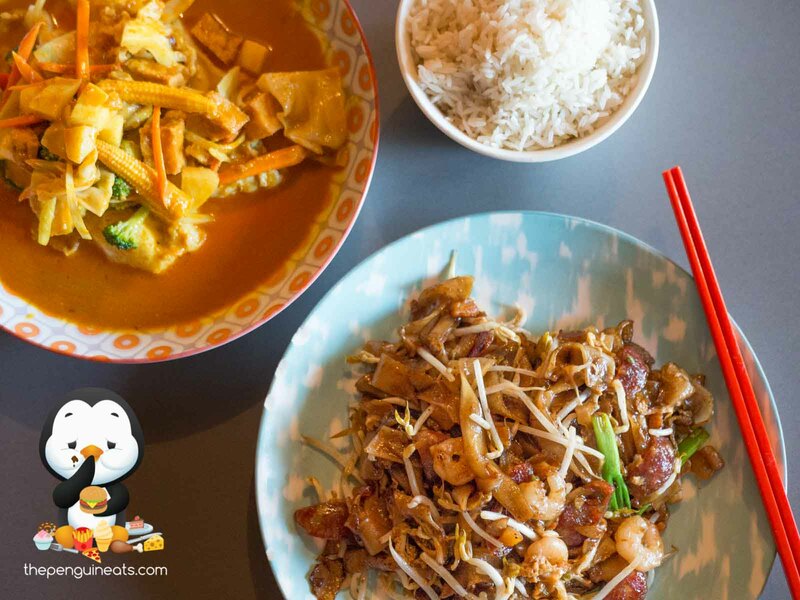 This signature Malaysian dish was served on true authentic fashion. Topped with Chinese sausage, plenty of spring onions and bean sprouts, the noodles were light and bouncy without being wet or oily. The Sea Perch Curry wasn’t bad either. 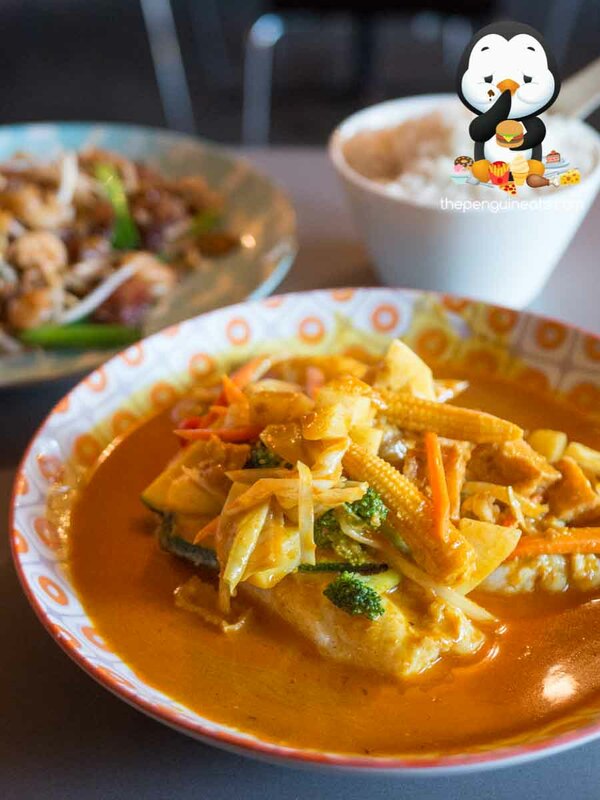 The portions of fish fillet were generous, with a thick yet firm texture that was succulent and meaty. This was well accompanied by a fragrant curry and served alongside a bowl of coconut rice. While curry could’ve definitely been a tad richer and fuller in flavour, it was still delectably fragrant and quite enjoyable with rice. 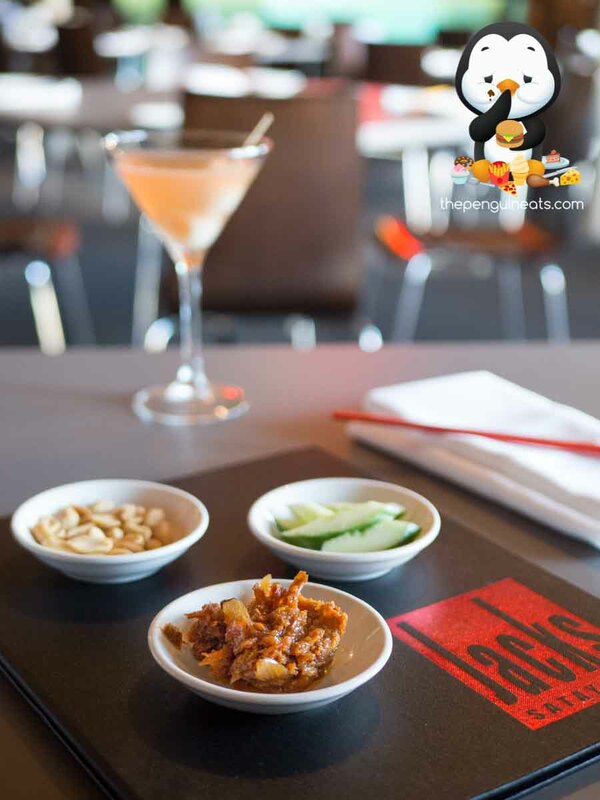 Having been around for close to 20 years, Jack’s Satay Bar offers up patrons a modernised, Western take on famous Malaysian classics like their famous Satay Skewers. With delicious cocktails and generously sized portions, coupled with incredible hospitality from owner John, it’s not hard to understand how they’ve succeeded for so long! 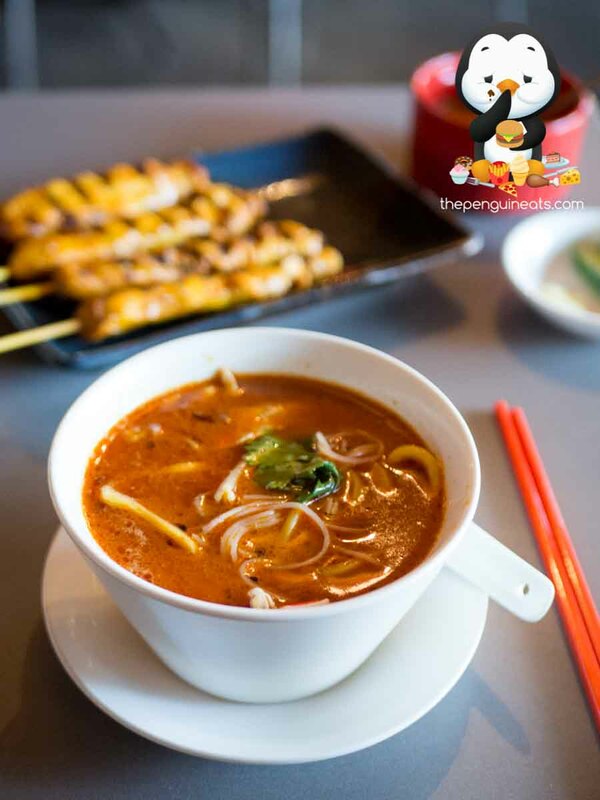 We would love to be back for more satay for sure! 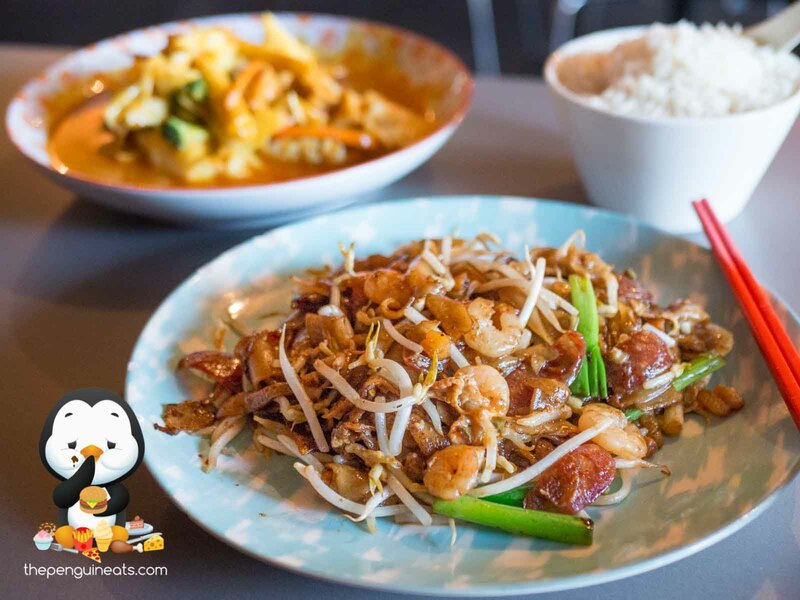 Penguineats was invited to dine at Jack’s Satay Bar. This blog post was produced in conjunction with AGFG.